Price includes a set of 2 black or silver metallic acrylic covers. Spell your word(s). Choose "space" for for empty spaces. * Fits both Solstice base and GXP models. 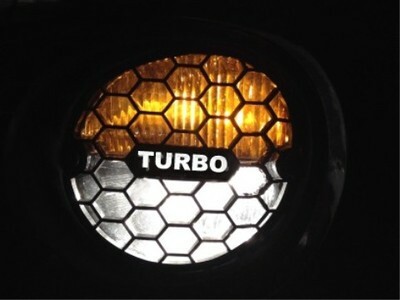 * Molded to fit exactly to your fog light lenses. * Secure hold with all-weather 3M tape.